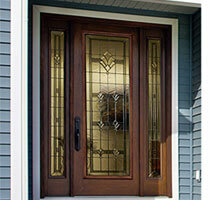 The glass in your home can be scratched in a variety of ways. 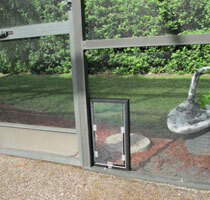 No matter how the damage occurred, there is no need to replace the glass. 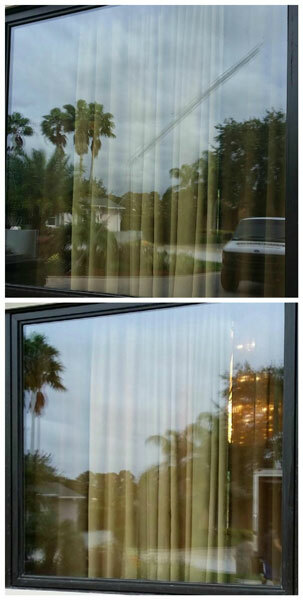 Call Glass Maxx at (813) 777-7594 to repair your scratched glass at a fraction of the cost of a full replacement! The glass scratch removal experts at Glass Maxx can remove glass scratches from almost any type of glass including windows, door glass, glass tabletops, glass shower enclosures, windshields, and much more. Glass Maxx utilizes the latest technologies in glass restoration to completely remove minor to severe scratches on almost any glass surface. Our professional glass scratch removal services provide building, home, and vehicle owners with a simple, cost-effective alternative to glass replacement. 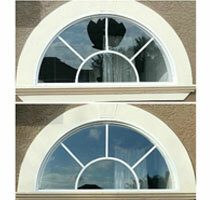 At Glass Maxx, we use the glass scratch removal system developed by Glass Renu. Their time-tested process effectively removes scratches from glass and restores the glass to like-new condition. You can learn more about the glass scratch removal process here.